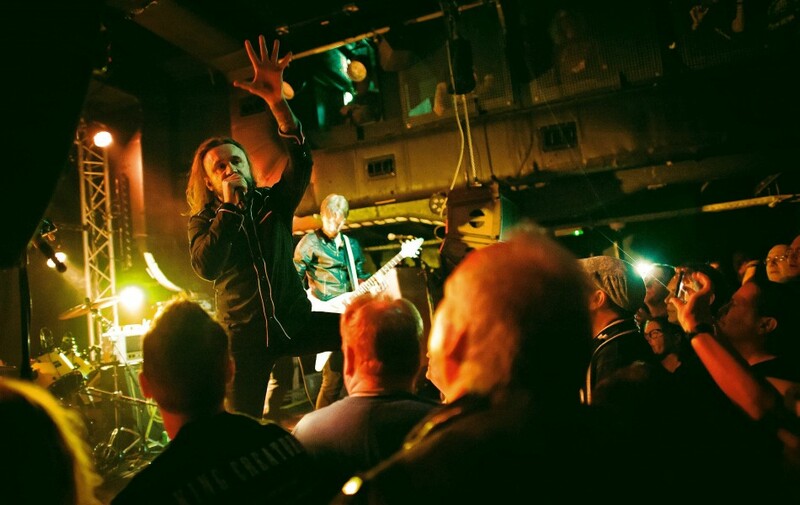 Lancashire based rock band Massive Wagons pay homage to the bombast of heavy rock without sounding dated. 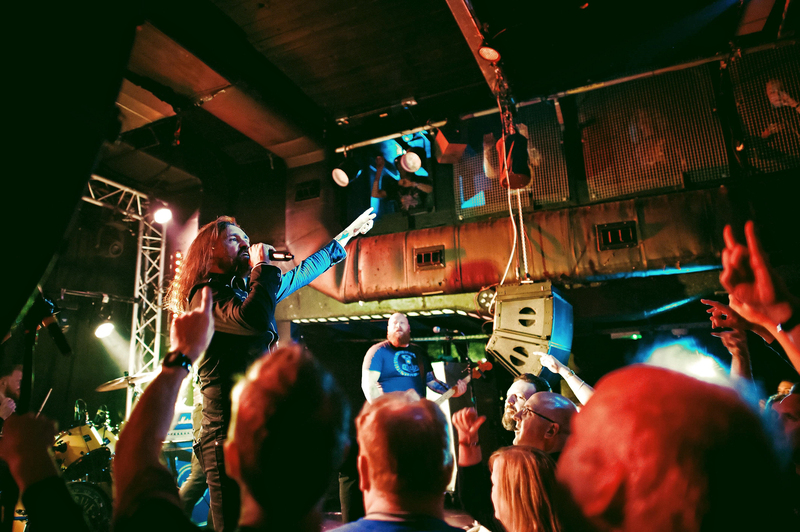 After relentless gigging and the release of their debut album, 2012’s Fire It Up, the band forged ahead, building on their anthemic sound with every record. 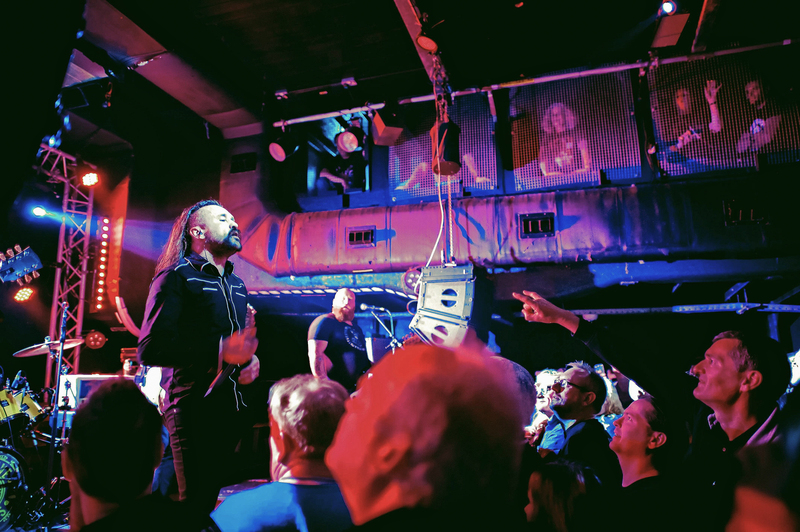 Their adherence to style and reputation as an exhilarating live act paid off by their fourth full-length album, 2018’s Full Nelson, which saw the band attain much wider popularity. 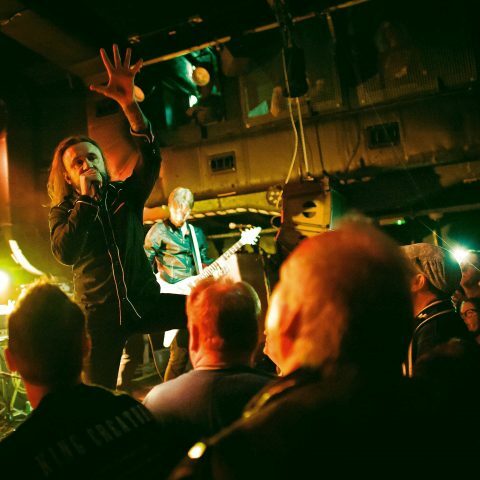 Fast forward to 2019 and the rock group are charging their way to stardom with live shows galore this Spring. 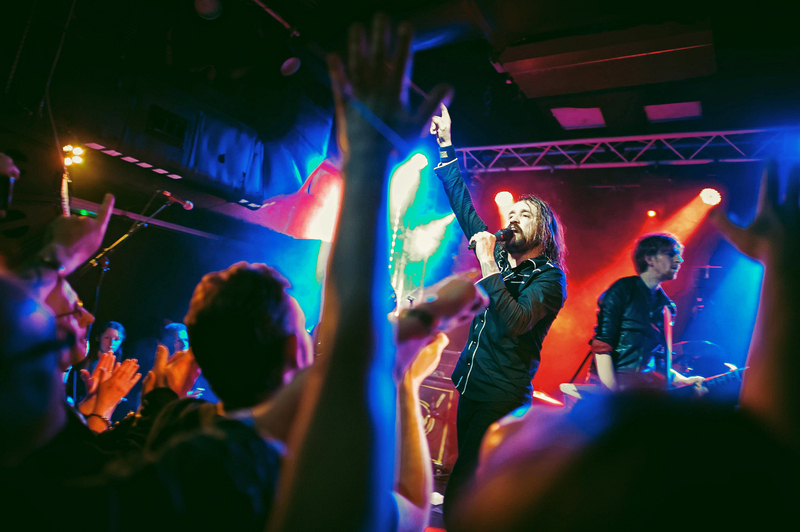 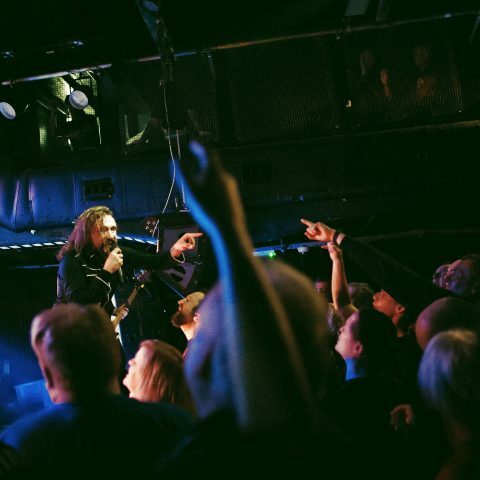 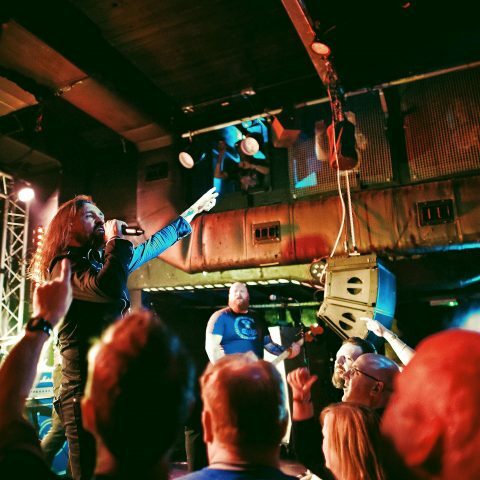 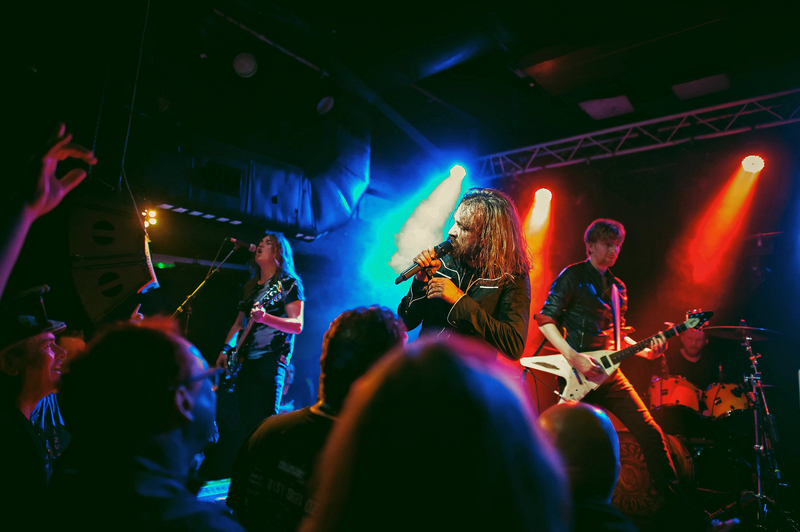 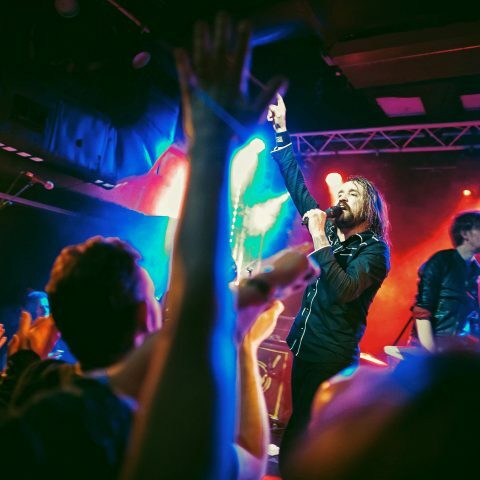 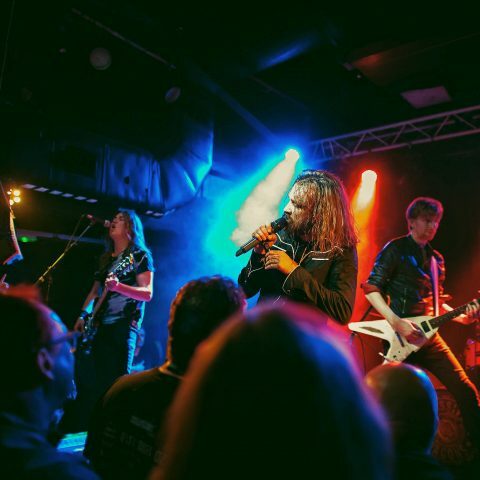 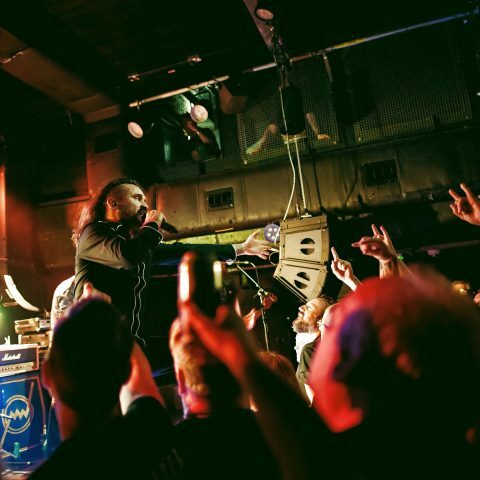 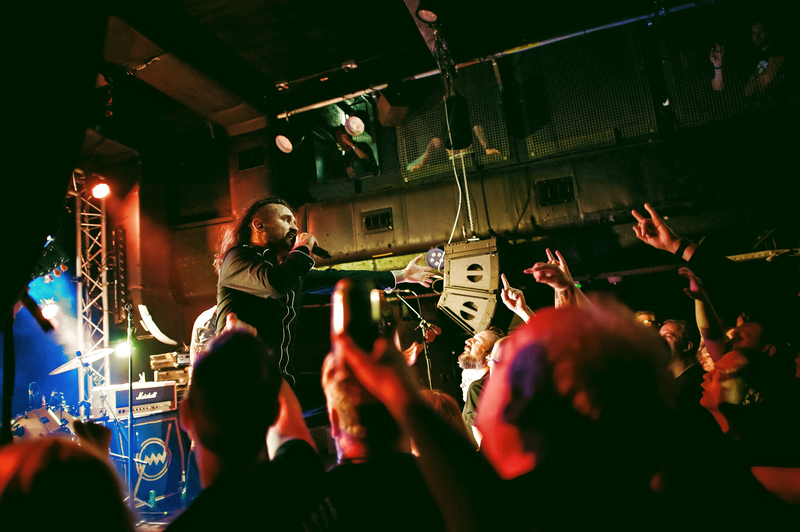 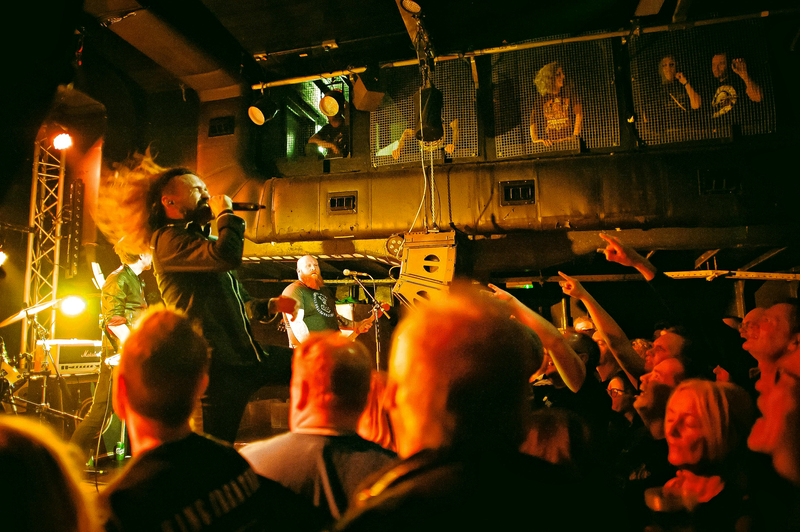 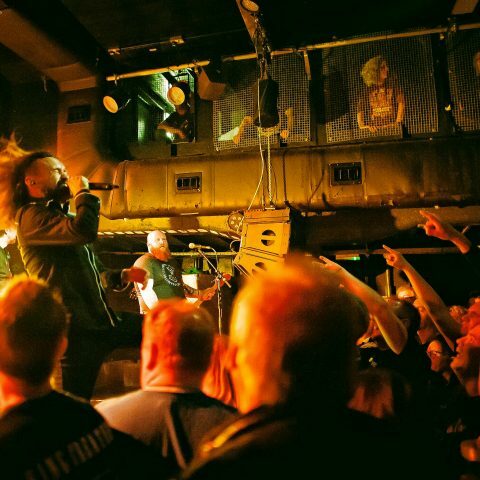 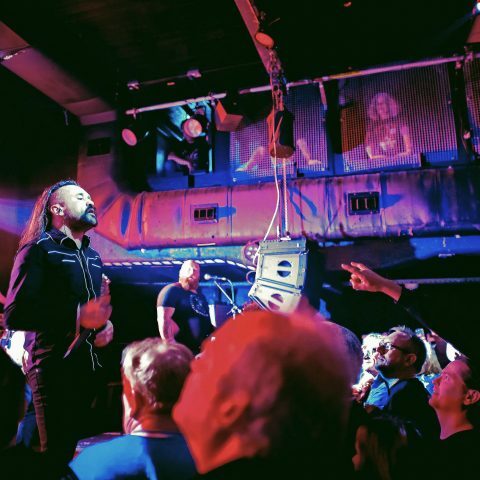 Headlining Bristol’s iconic venue, Thekla, Massive Wagons rocked out to a sold-out crowd on the Harbourside waters as they performed hits from their fourth studio album and then some. 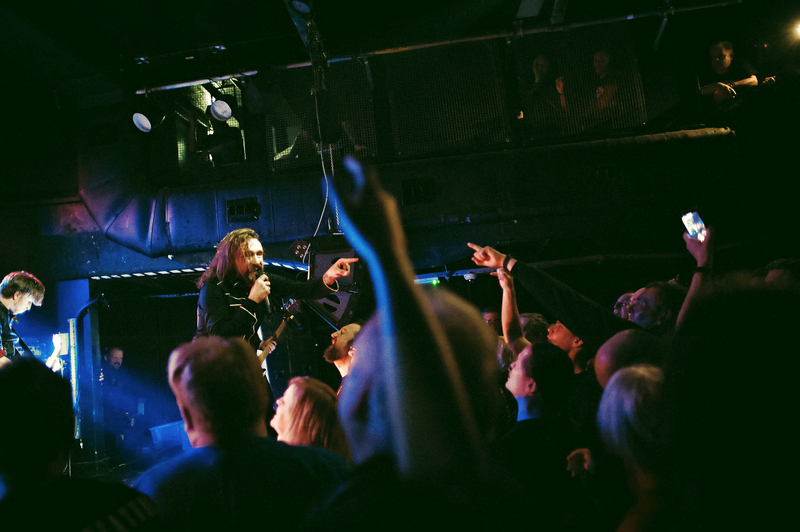 Check out our live snaps of their belting performance.